Many TN eCampus courses include resources from publishers like Pearson or McGraw Hill Education. If your course contains publisher content, you will find the starting point for these resources on the home page of your course. You must purchase your access code from the TN eCampus Bookstore, prior to activating your account with a publisher. 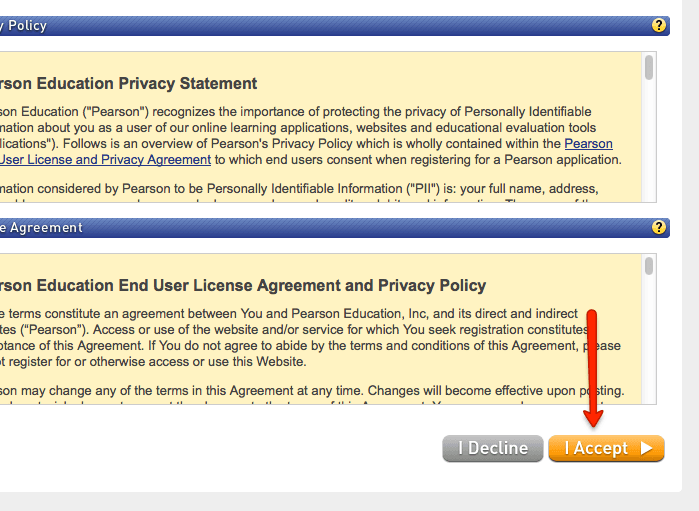 You will find step-by-step instructions on how to access both the Pearson and McGraw Hill portals below. Select the Start Here! button from within your course to begin the process. 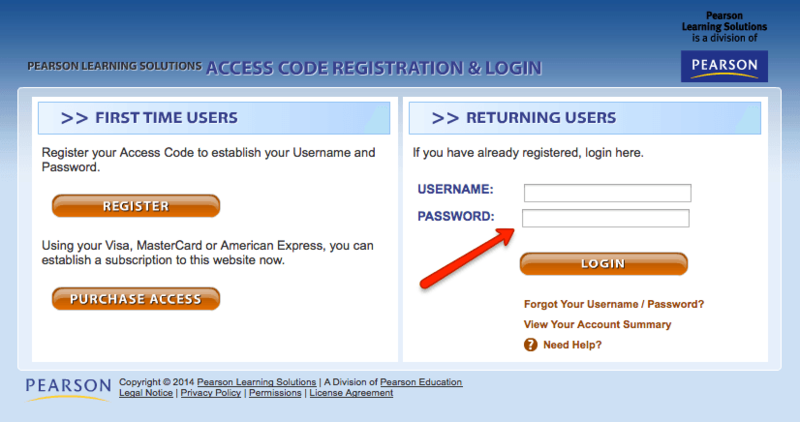 You will reach the Access Code Registration and Login page. 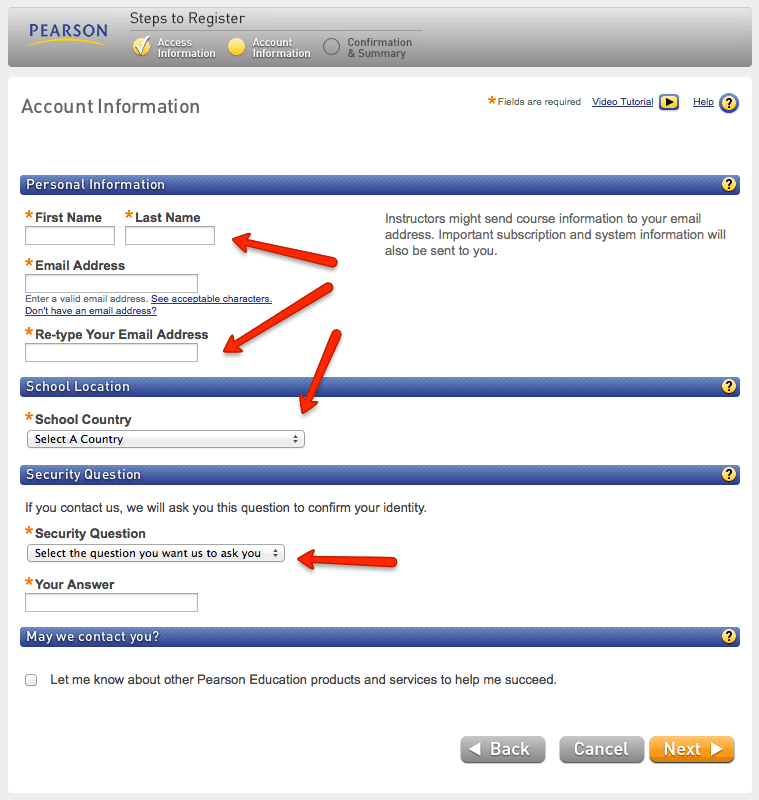 Answer the question "Do you have a Pearson Education account? If not, create an account. 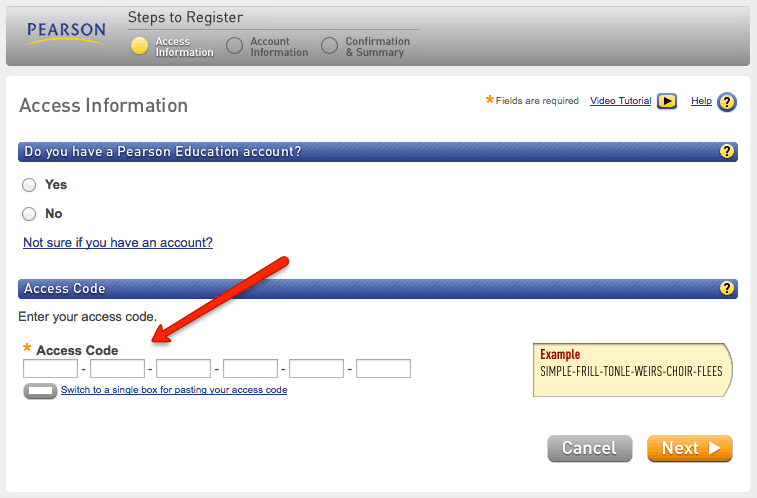 Enter the access code purchased from the TN eCampus Bookstore in the Access Code section. Review the Confirmation and Summary page presented. To use content within your TN eCampus course, return to your course and select the Start Here! button on the homepage. Log in with your new account information under Returning Users. "Thank you for logging into a premium content area. This window will automatically close after five seconds. If it does not, please close this window and go back to your course." At this point, please close this page and return to the course. 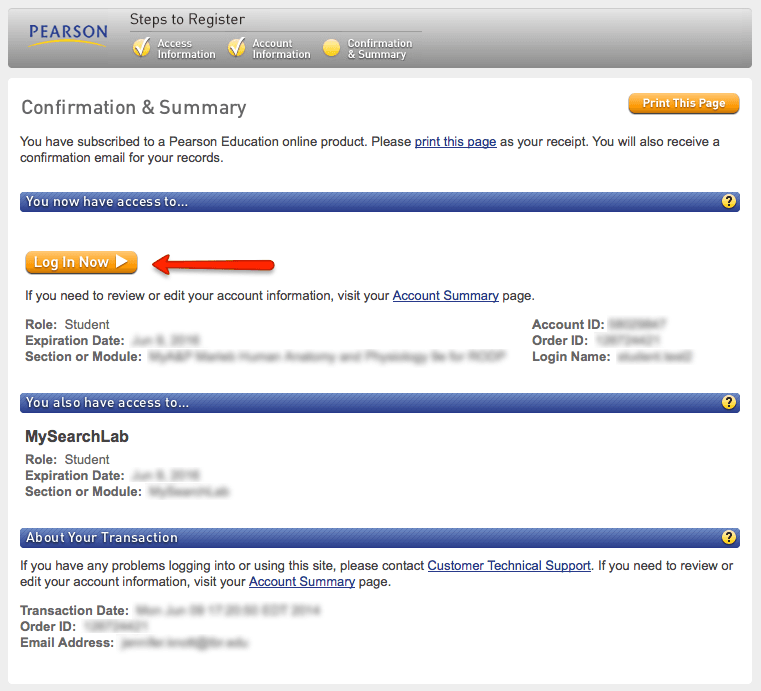 The Pearson publisher content links within your course should now provide you with the needed materials. If you continue to have issues, contact the HelpDesk. You may be prompted to answer if you are new to Connect or not. 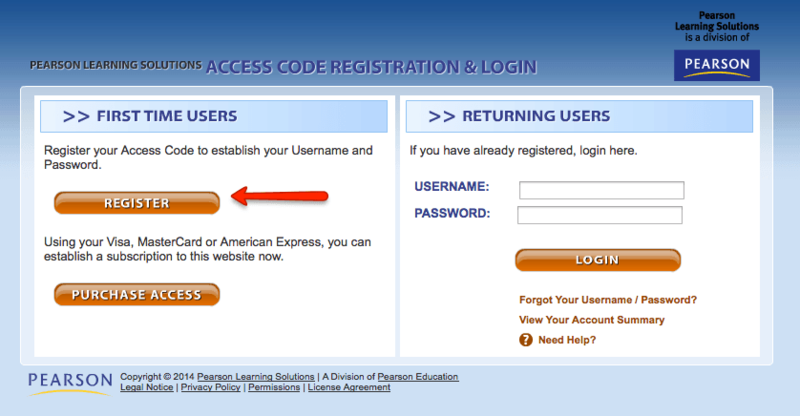 You may be prompted to enter your access information if you have an existing Connect account. From there, you will select the "Connect" button. 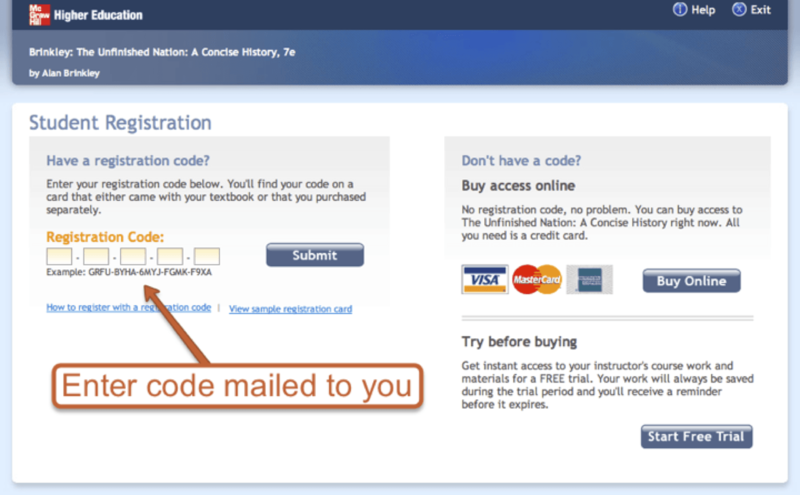 When connected to your book, enter the access code obtained from the bookstore. After completing the above, you should have direct access to the Connect text. 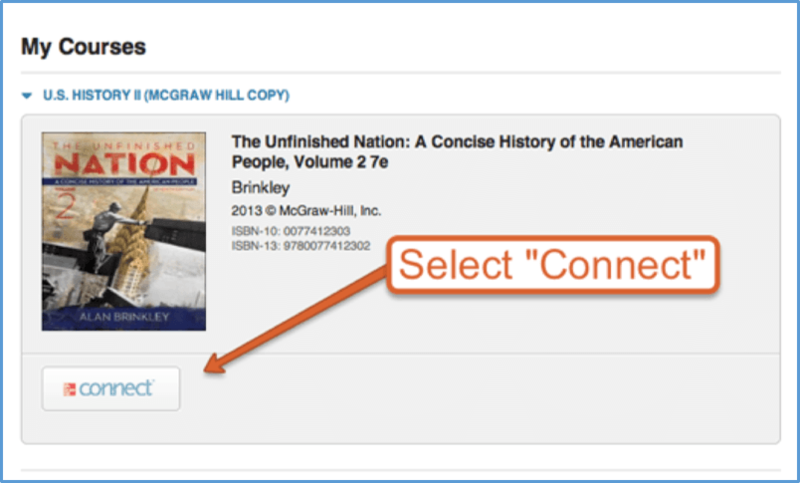 For more information, please see the McGraw Hill Connect Student Guidemade available in this course.